The Duke and Duchess of Sussex have announced the exciting news that they are expecting their first child together and it seems that is a moment Meghan has been preparing for for many years. In fact the mother-to-be already has a gift lined up for her future child, if it’s a girl, which she purchased before she had even met Prince Harry.In an interview back in 2015, almost a year before she began dating her now husband, the then actress revealed the heirloom piece she plans to give to her daughter. Speaking to Hello! 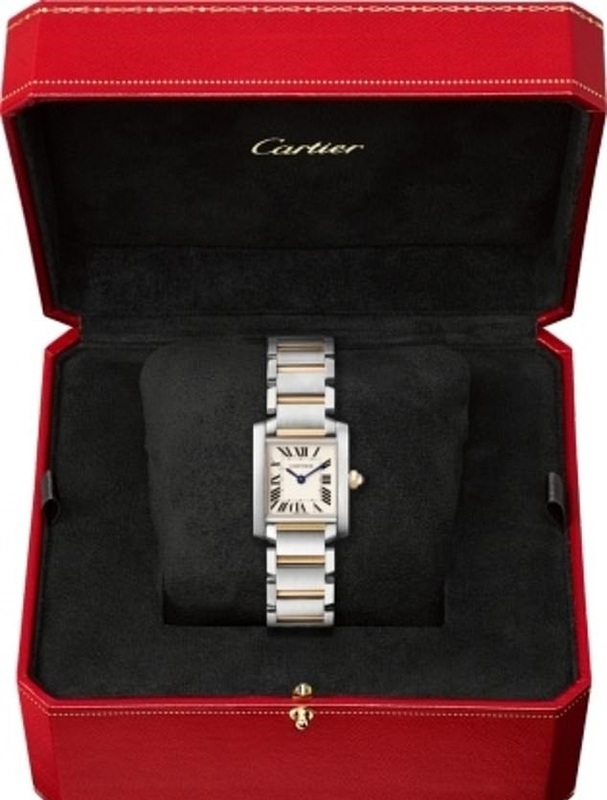 magazine she said: ‘I’ve always coveted the Cartier French Tank watch – I totally splurged and bought the two-tone version. ‘I had it engraved on the back, “To M.M. From M.M.” and I plan to give it to my daughter one day. The classic wristwear retails at almost £5,000 and the engraving is thought to stand for ‘to Meghan Markle from Meghan Markle’ as it was a gift to herself to celebrate the third season of Suits. However, the message could well influence the couple’s name choice if they do have a little girl as she would inherit the timepiece, and so they could opt with a moniker beginning with M to reflect the engraving. It is not yet known whether the couple are expecting a boy or a girl and the public are unlikely to find out until its birth next Spring.